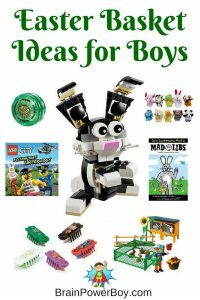 Awesome LEGO Easter Ideas Your Kids Will LOVE!! 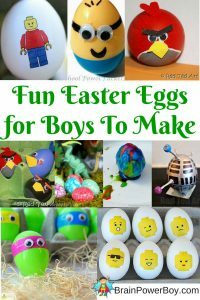 We found LEGO egg decorating, crafts, builds, hunts and more. I really like seasonal decorating and activities. What better way to enjoy the season than with LEGO! Make a cute (and easy!) LEGO Easter trio including a LEGO duck, chick and of course the Easter bunny. We made a video of how to put together the bunny so be sure to take a look. Make some pretty Easter cards printed by dipping LEGO DUPLO into paint. Build this adorable little LEGO Easter duckling. They also have a cute LEGO Easter basket as well. Construct an Easter Egg shape using the LEGO building instructions found on this site. For another good LEGO Easter idea create a LEGO Easter Egg Hunt! There are a lot of different ways you could do this. I think it is a neat idea. Make a LEGO Creme Egg! Oh my goodness – this is so neat. Go to Chris McVeigh’s site for building directions. He very generously shares his directions for free. 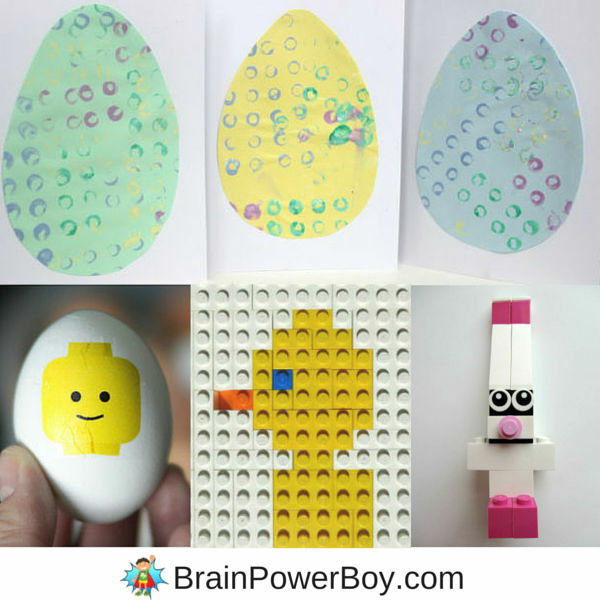 Try these LEGO Easter Mosaics. There is a bunny and a little chick. These are easy to make and younger kids can learn a lot by following the pattern. 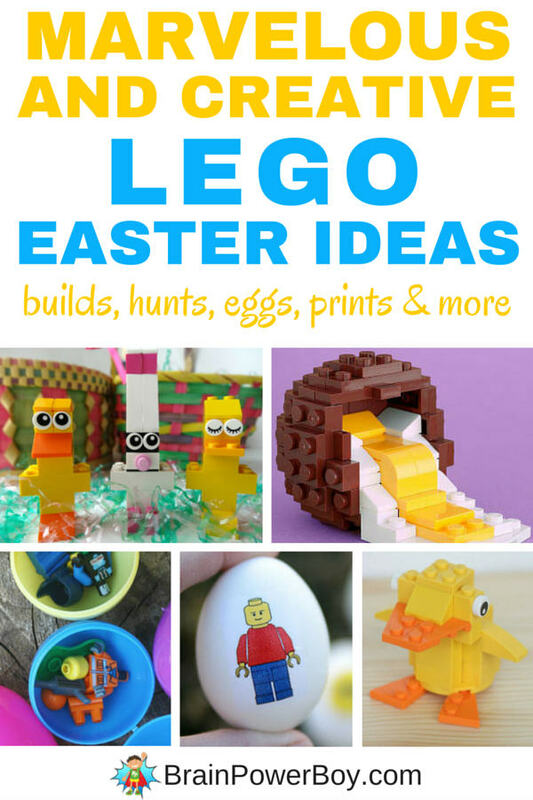 What a lot of fun LEGO Easter projects and activities for you to try. I just love all the marvelous ideas, don’t you? 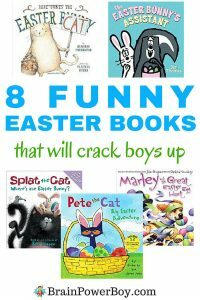 See more fun Easter ideas below for Easter basket ideas for boys, Easter books and Easter egg decorating ideas boys are going to really like a lot.